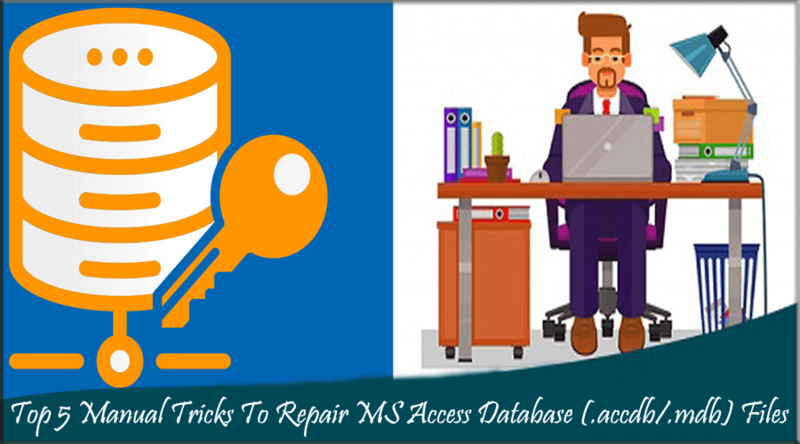 Top 5 Manual Tricks To Repair MS Access Database (.accdb/.mdb) Files …! Facing issue while accessing your MS Access Database? Or is your access database get corrupted or damaged somehow? Have you ever think why this happening with your Access Database? Or have you taken any step to Repair the MS Access Database Files issue. You might be thinking, what kind of daunting task it would be to fix Access database corruption. But it’s important to preserve your important access database stuffs. Well if you are looking for the right fixes to repair Corrupt Access Database then this blog will surely going to help you a lot. What Is Accdb Or Mdb File Format? Access 2007/2013/2016/2019 uses the accdb file format. While the later version of Access database supports MDB format. Below here is the short intro on both these file format. The Accdb file format is recommended choice when working in Access. Mdb is database file format which is based on access jet database engine. Using this file format Access can import or link to data from other applications like, Excel, SharePoint lists, text, XML, Outlook, and HTML. MDB format can also be opened by OpenOffice.org, Wolfram Mathematica, Softpedia MDB Converter¸ SAS Institute SAS and Microsoft Visual Studio 2010. This file format allows you to store file attachments and other binary objects (or BLOBs) in database fields. Outlook and SharePoint both block in MDB database because of the security concerns. Upgradation in database security model allows for security validation of database files. ACCDB file users leverage the windows Cryptographic API for database encryption. This feature is helpful for avoiding identity theft. What Makes Your Access Database Files To Get Corrupt? Well there are lots of factors that can affect a MS Access Database files and make them damaged. Once the Access database gets damaged then user gets unable to access the stored information or manage the database properly. Fault in Network Connection – Access Database located on the server and when you try to access the database from another system through network links and if there is some connection issue then it becomes inaccessible. While accessing the database if there is any fault in network connection, then accessing the database remotely can make it corrupted. Virus/Malware attack – Virus or malware attacks can corrupt any data stored on your system including your stored Access MDB file. Hence, protect your PC with anti-virus or anti-malware program. Bad sector available in hard drive – If a bad sector is available in your hard drive where your Access MDB file is stored then it is obvious that your database will get corrupt/damage. In this case, you will only be able to read part of the MDB file and it may be full of errors. In this blog you will read about the top 5 manual methods to fix a damaged or error showing MS Access database. The database ‘mdb’ needs to be repaired or isn’t a database file. The Microsoft Jet Database Engine could not find object Msys*/databases. Make sure the object exists and that you spell its name correctly & the path name correctly. How To Repair The Corrupt MS Access Database Manually? Try out the following manual fixes to resolve corrupt .mdb or .accdb file. 1: Open the table and remove/delete all rows from backup. After it, copy the data with the help of ADO (VBA code) from damaged or error showing database. 2: You can also use the Access “Import Wizard” to import all data table. You can take the help of an inbuilt tool, this tool is able to deal with corruption in large size database file. Via this tool you can also reduce the size of database file firmly. Apply the below steps for safe and secure Access file repair. 2: Click on Compact and Repair Database. 3: In the Database to Compact From dialog box -> browse the MS access database file and choose the file(s) and then click on Compact. 4: After it, you have to create a fresh database in the Compact Database Into dialog box. Enter the name of file and click Save button. 1: Create a fresh database file, click External Data tab on the top. 2: Click Access to import Access database. 3: A new window will appeared with the name of Get External Data – Access Database. In this window, click on the Browse button and choose the Access database file to import. 4: After it, browse and choose the Access database file in the File Open dialog box. Click Open for confirmation and then, click on OK to continue the process. 5: Choose the object in the Import Objects dialog box and then, click OK.
6: Check Save import steps box and click Close. How to turn off AutoCorrect feature in MS Access 2010? Navigate to File-> Options-> Current Database and unselect all option (check under Name AutoCorrect Options). How to turn off AutoCorrect feature in MS Access 2007? Navigate to the Access logo-> Access Options and uncheck the Track Name Autocorrect Info. How to turn off AutoCorrect feature in MS Access 2000, 2002, and 2003? Navigate to the Tools-> Options-> General and un-check all options. How To Repair Corrupt/Damaged/Lost MS Access Database Files Automatically? Restores form and modules even though it is password encrypted. Recover linked tables, modules, forms, tables, indexes, reports, queries, relations, deleted records, and macros. Provides ‘Find’ feature to search for objects in the repaired database. Supports MS Access 2010/2013/2016 and other older versions. Works well with all OS VERSION 10, 8.1, 8, 7, Vista, 2003 & XP. How To Avoid Access .Accdb/.Mdb File Corruption? Before moving on to the manual techniques of mdb or accdb file repair. Let’s know about some useful tips and tricks to Access file repair. Time to time deletion of unnecessary data files that are no more of use is the best way to prevent off your access database corruption. As collection of junk or unnecessary file enormously increases the size of your access database and ultimately this leads to the Corruption Of Access Database Files. Right and updated backup of your Access Database files is a good and secure way to avoid MS Access Data Loss. If you regularly backup your files then it’s become too easy to recover your database even if gets inaccessible or corrupted. Exiting or closing MS Access application properly is important. Because, if it is not done properly then it may cause your Access database files to get corrupt. Follow the steps for proper closing of Access application: File Tab – And the click Exit. 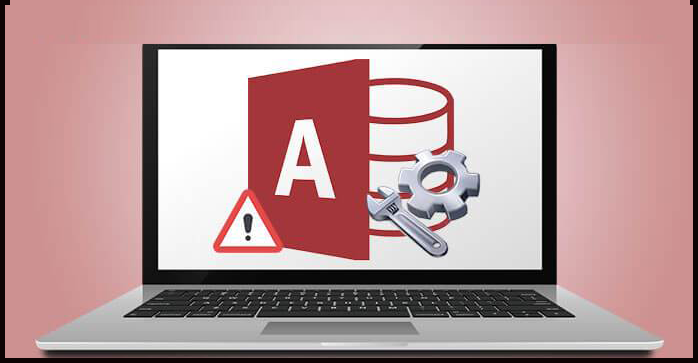 Microsoft Access offers the “Compact and repair” inbuilt utility tool to resolve minor error blots occurred in your Access Database. With this tool, you can compact your files properly and also you can repair and fix corrupt Access files. 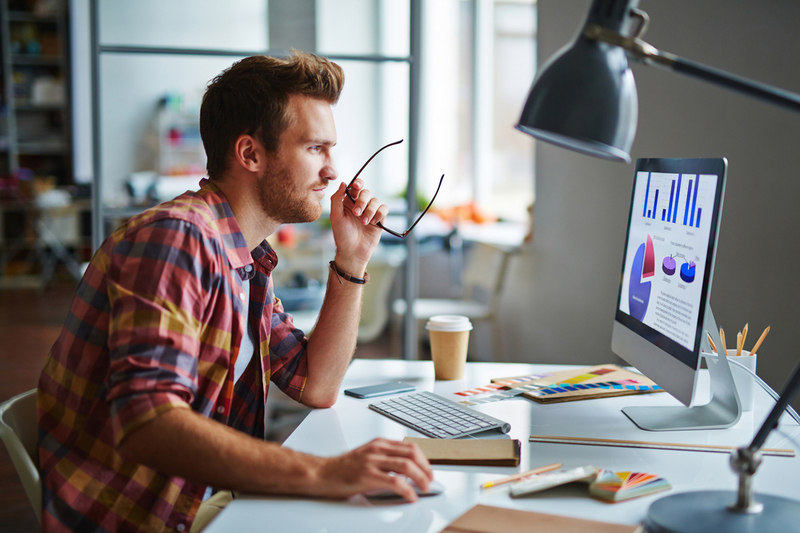 Besides that it also boosts up the performance of your Access Database. 1) Front end: it contains queries, reports, forms and data Access pages. 2) Back end: it includes complete table of your MS Access and the data stored in it. If your database is already get corrupted then try out the following manual techniques to repair corrupt Access Database files. If you are unable to apply the above given manual methods due to any reason then you should try a professional MS Access Repair & Recovery Tool. 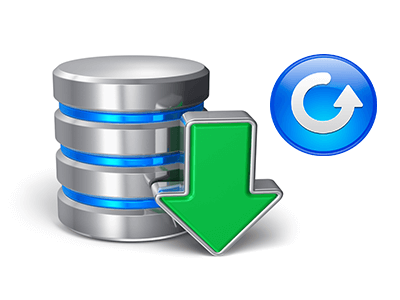 This recovery software is one of the best ways to get rid of any kind of errors and restore your damaged database without need of any backup. So without worrying about the data loss just try the above manual techniques of Access file repair. ← Top Fixes To Repair MS Access 3343 “Unrecognized Database Format “ Error !